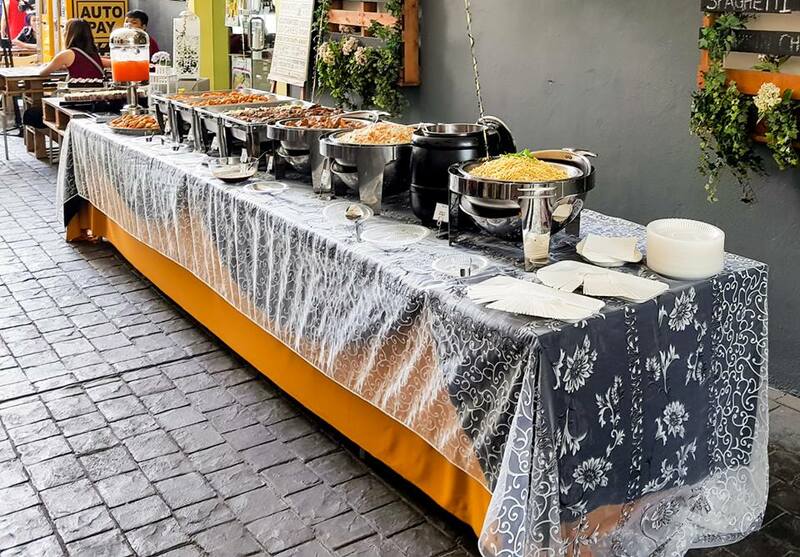 Qniesse Food Catering is a catering service provider that specialises in both Western and Asian Cuisine, including local Chinese, Malay and Indian delicacies. 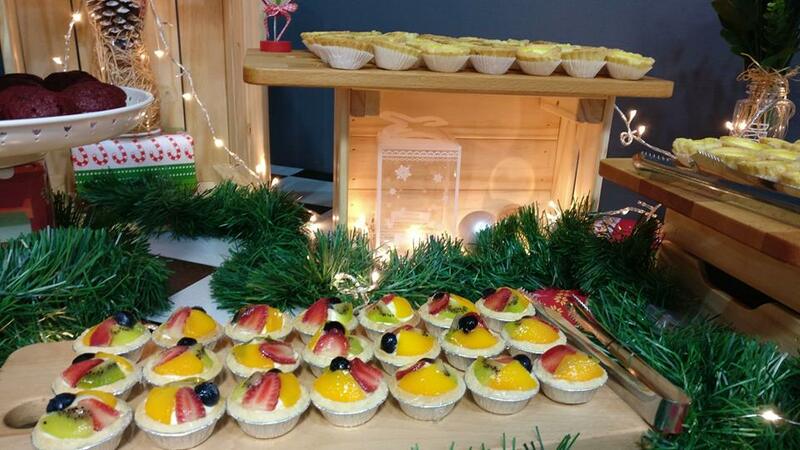 In addition, Qniesse Food Catering also provides the setting up of dessert tables that will transform your event into a patisserie heaven with mouth-watering desserts. Their corporate lunch menu starts from RM20 per pax and the Malaysia menu begins at RM32 per pax. 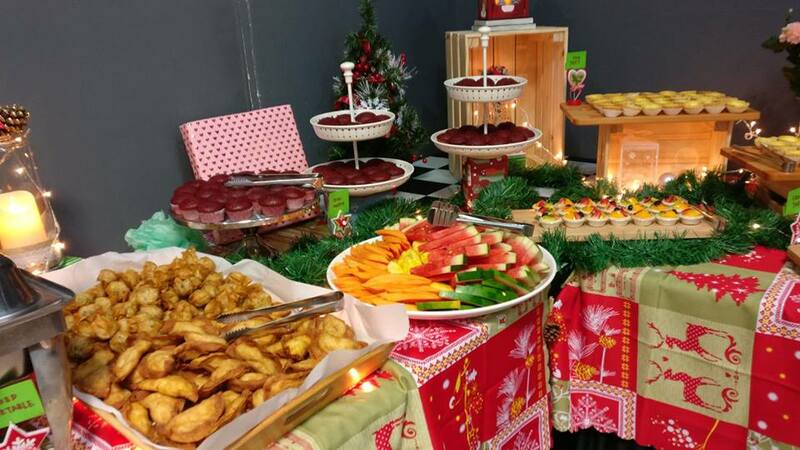 Be it a celebration of birthday, anniversary or seasonal festive occasions such as Hari Raya, Chinese New Year, Deepavali or Christmas, tasty sumptuous meals are some of the important things that you should not take lightly. Why? Because it leaves an everlasting impression for your guests. It sticks in their mind when they get to taste delicious food. 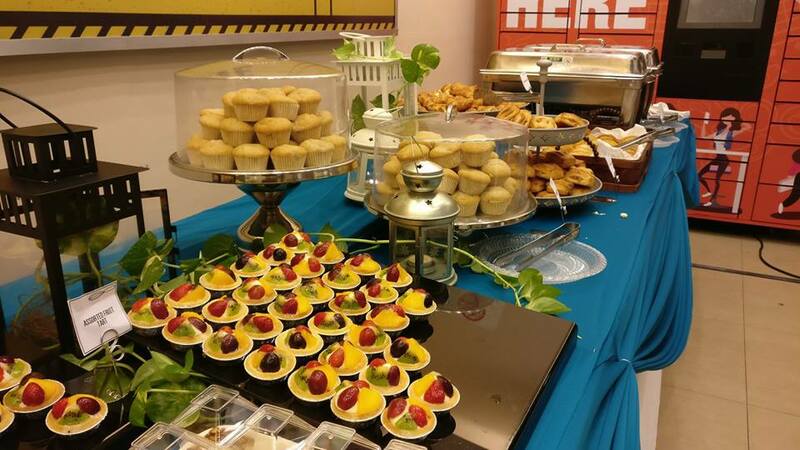 Qniesse Food Catering are able to cater to both corporate and private affair and tailor it to make it unique and memorable for you and your guests. This team can serve for events such as including birthdays, full-moon parties, weddings and grand openings.